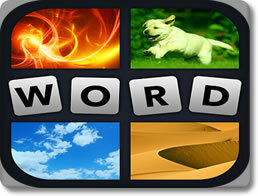 Cursed Words (mobile) - Create words and form a path to the victory line. 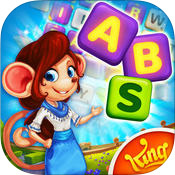 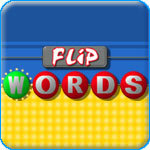 Flip Words (pc) - Use letters to solve Wheel of Fortune type puzzles! 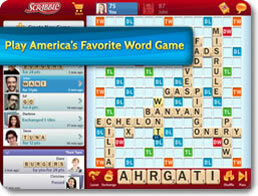 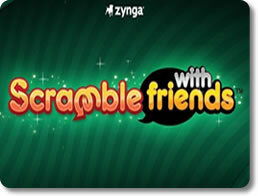 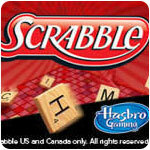 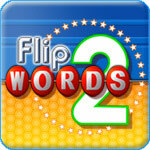 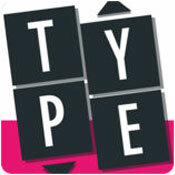 Flip Words 2 (pc) - Prove your mettle against others in the ring of spelling! 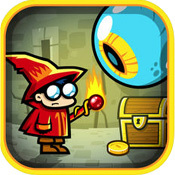 Spellspire (mobile) - Ascend the spire and literally spell death for your enemies. 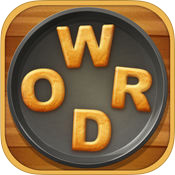 Word Cookies (mobile) - Word Cookies isn't much of a challenge. 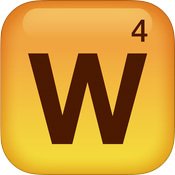 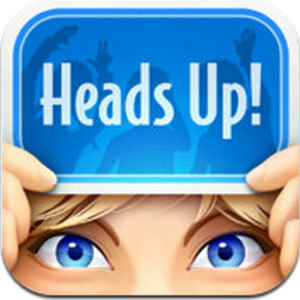 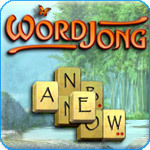 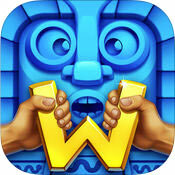 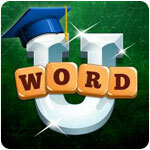 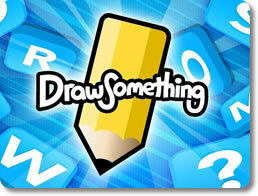 Word U (mobile) - Expand your vocabulary with this challenging spelling game.